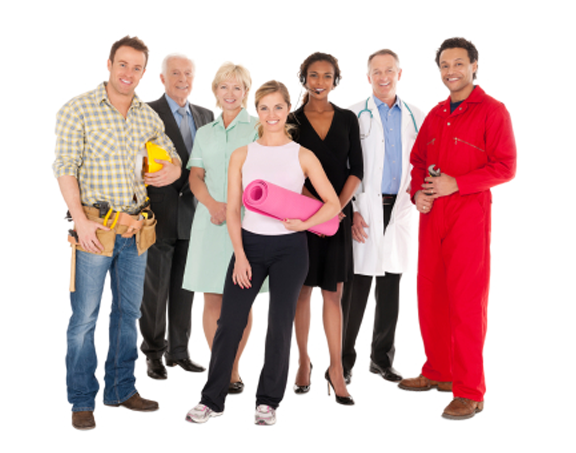 If your business is seeking to employ foreign nationals or you are seeking to work in Canada we can help you gain the necessary work permits. MKS counsels multinational corporations, local businesses and non- profit organizations from a variety of sectors including mining, high tech and hospitality to gain the necessary work permits as quickly and efficiently as possible. Our firm handles all manner of Temporary Foreign Worker issues and has developed strategies that can streamline processing, as well as maximizing chances for success. With a long and proven track record, MKS has successfully processed work permits applications in all categories for our many corporate clients. Hospitality (including restaurants and hotels) mining, construction, high-tech, marine and engineering are some of the industries with which we work most often. Have an question about Company Immigration? If you would like to proceed with a personalized consultation with a lawyer at MKS please complete the online application to the right or contact our office by phone - 604-632-0188. Consultations usually last 60 to 90 minutes and can be done on the phone or in person at our offices. Consultations are charged at a rate of $500 CAD plus tax, which will be credited to any file you open with our office. Short or long term stay required in Canada? Location of foreign workers to be brought to Canada? Nature of work to be performed by foreign worker.